CD in ‘mini-LP’ style with printed inner and outer wallets. 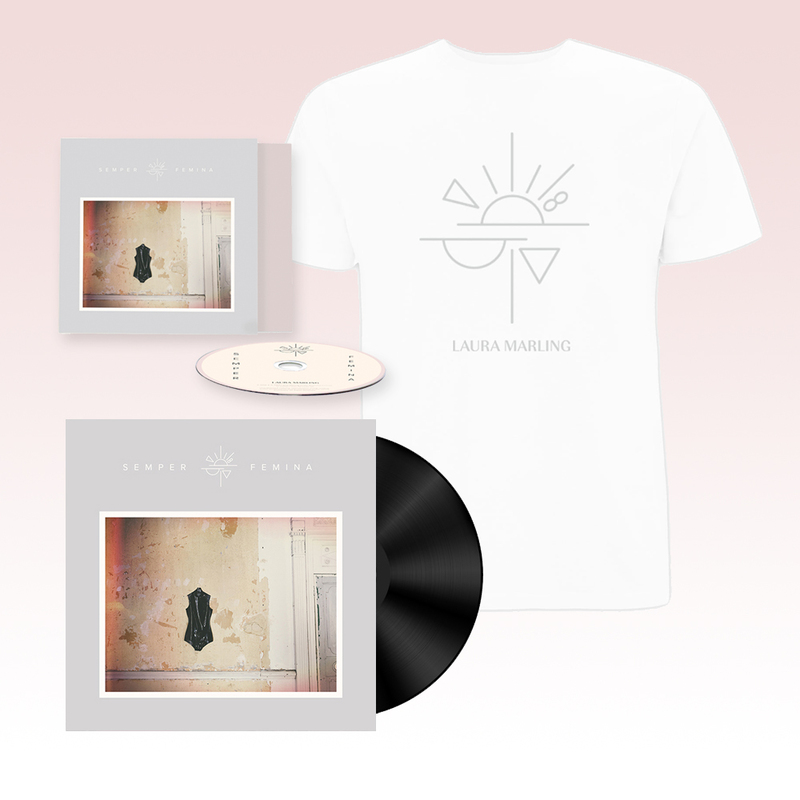 Written largely on the tour that followed 2015’s Short Movie and recorded in Los Angeles with production from Blake Mills, it is at once a distinctive and musically compelling collection of songs, run through with Marling’s fierce intelligence; a keen, beautiful and unparalleled take on womanhood. Unisex and women’s Bella Canvas styles which fit like a well-loved favourite. Each features a crew neck, short sleeves and superior combed and ring-spun cotton. Each style is sideseamed with shoulder taping. Women’s styles are slim fit with longer body length.